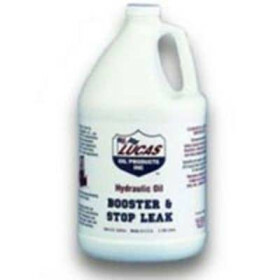 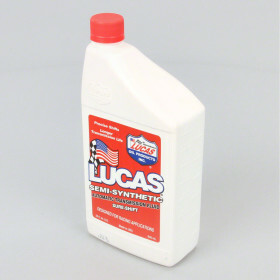 The Lucas Oil Universal Hydraulic Fluid comes in 1 and 5 gallon sizes, and functions as a multi-purpose powershift transmission and hydraulic fluid for power driven equipment. 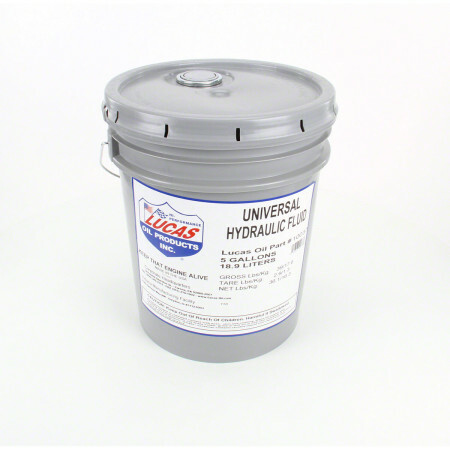 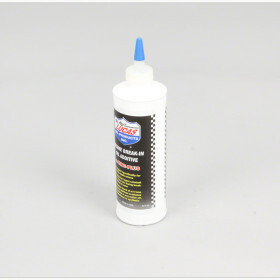 Lucas Oil Universal Hydraulic Fluid was designed to exceed the performance requirements for agricultural, construction. 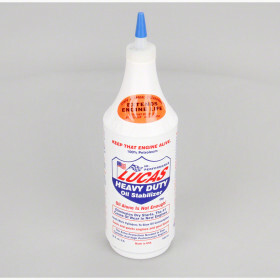 and other off-highway and industrial equipment.It also meets and exceeds John Deere specifications for Hy-Gard and Case specifications for Hy-Tran.